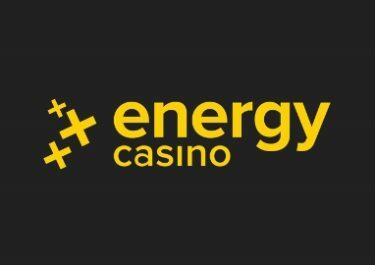 Energy Casino – Fruit Spin™ Tournament! 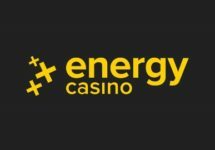 Win up to 150 Super EnergySpins on the new Netent slot! 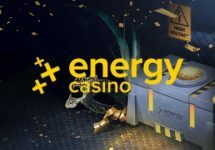 Jump into action and take part in a thrilling 3-day race this weekend at Energy Casino and compete against your fellow players for the highest coin win in a single spin on Fruit Spin™, the latest release from the Swedish studios of NetEnt. Get a stack of 3×3 scatters and spin the lucky wheel for potential wins of up to $120,000. The 20 scorers will walk away with up to 150 Super EnergySpins, worth €1.00 each. Need some booster to get through all the excitement? Not to worry, you can claim their 50% Weekly Reload Bonus, up to €50, to bump-up your balance for an extended play time plus earn double loyalty points when spinning on Energy Fruits. Bonus terms and conditions apply. Awesome 3-day tournament happening right now at Energy Casino, celebrating the release of the latest Netent creation, Fruit Spin™. And it is a real fair type as the ranking on the leader board is determined by the highest equalized win over 50 consecutive spins with a minimum bet of €0.50. TOP20 will win high-value Free Spins prizes. Tournament Period: ends 11th February 2018, 23:59 CET. A Live Leaderboard is visible on screen when playing on the tournament game. Prizes: TOP20 scoring players will win between 5 – 150 Free Spins at $1.00 on Fruit Spin™. Prizes are added instantly after the tournament has ended. 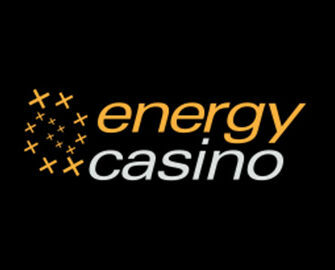 Wagering requirement is 15x FS winnings within three days on all games except: Table Games, Video Poker, Koi Princess, Blood Suckers, Lucky Angler, The Wish Master, Devil’s Delight, Dead or Alive, Kings of Chicago, Simsalabim, Victorious, Forsaken Kingdom, Castle Builder, Ladies Nite, Stardust, Peek-A-Boo.. Energy Casino bonus terms and conditions apply. 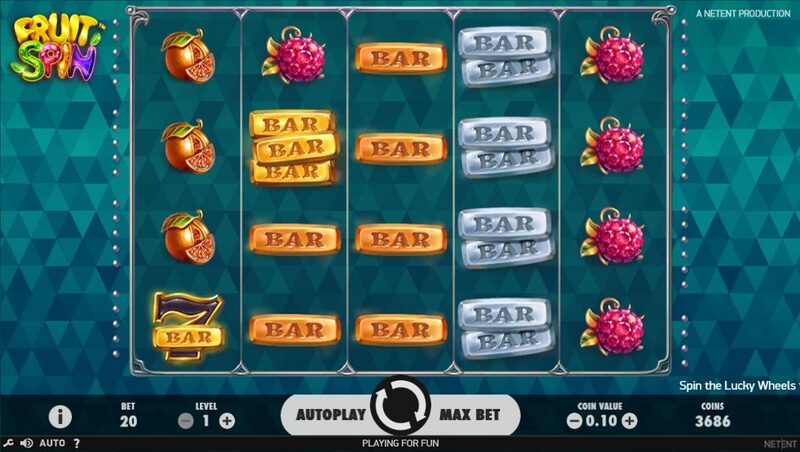 Initially released exclusively to Mr. Green in June 2017 and now available network wide, Fruit Spin™ is a fruity fun fusion of old-school slot elements and yummy in-game features with 5 reels and 40 pay lines, making it the perfect slot smoothie players might be yearning for. Fruitastic Free Spins and cherrylicious Coin Wins in the ‘Lucky Wheels’ bonus round guarantee rich pickings. TRTP of this medium variance game is a rather high 96.84%, boasting a maximum win on a single spin of 600x bet for a full screen of black seven’s. Bet sizes range from $0.20 – $200.